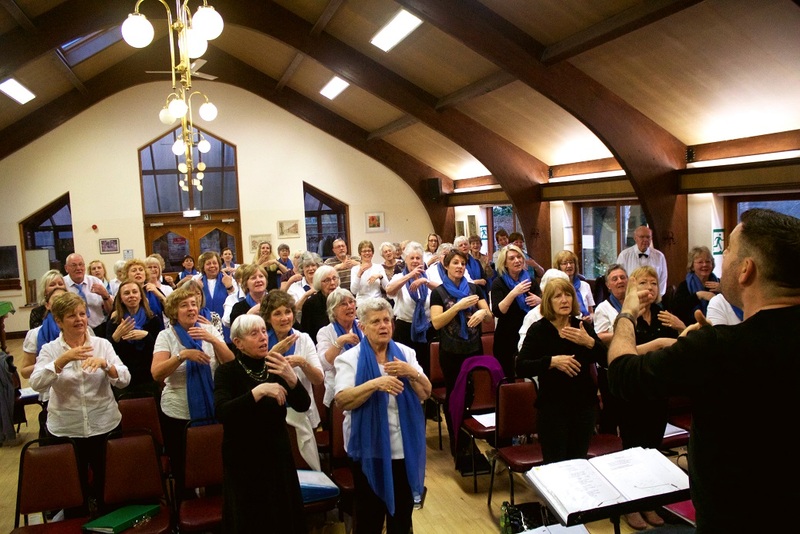 Beccles Community Choir will be joined by their sister group Bungay Community Choir for a rare public appearance (and their first at Beccles Public Hall since 2015). They will be performing a matinee of “fun, happy songs with a positive message” from their repertoire of well-known songs across the many genres and styles they both cover. Join them to sing along or just appreciate listening.